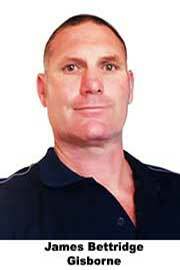 Looking at Pool Builders Gisborne or East Cape, or pricing a Concrete Swimming Pool? 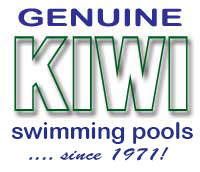 We are a family business that can provide FRESHWATER™ inground swimming pools in Northland, Auckland, Rodney, Waikato, Tauranga, Gisborne, Manawatu and Tasman and other New Zealand areas. You can't beat a 'Free Solar Heat' Freshwater in-ground swimming pool thats 95% chemical-free and Fresh Water - a CASCADE pool! 21st Century innovative pool designs trap Solar Heat to help warm your pool. A 'Solar Heated Pool' you might say. We promote low or very little chlorine or other chemicals - almost 95% chemical free! A beautiful low maintenance pool that your family & friends will enjoy! No need to look any further! Stay with us - like more than 8,500 Kiwi Families have! No-one has more experience than Cascade! The most environmentally aware, lowest maintenance, lowest chemical home swimming pool. Free Heat Source (the Sun) gives you a FREE SOLAR POWER boost to your pool heating. and 90mm INFILLFOAM refrigeration grade INFILLFOAM Cascade is simply the Best! or Magnesium Chlorides causing eye irritation are not needed in your CASCADE swimming pool!! Our Ozonated pool water is "fresh water" with no bad tastes or smells! FRESHWATER - 95% CHLORINE-FREE SWIMMING! that is the norm with an FRESHWATER Cascade Swimming Pool. 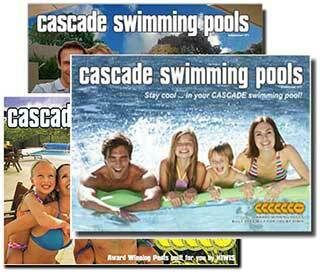 "The New Zealand Pool Buyer's Guide" and color Photo Album.